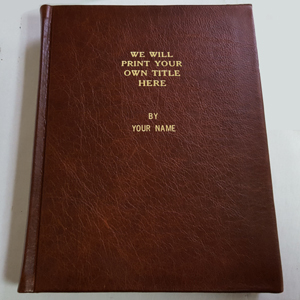 The following novelty items created in our bindery make great personalized gifts for the hard to buy for. You can buy stock items or we can totally personalize them for you! 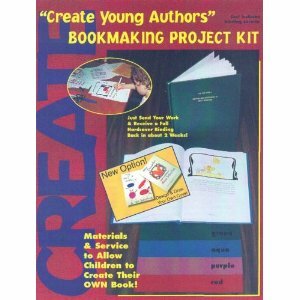 We keep the Book Safes (aka diversion safe or hollow books) & Create Young Author Kits in stock and normally ship within 1 business day – most often the same day if placed before 1:00 pm. 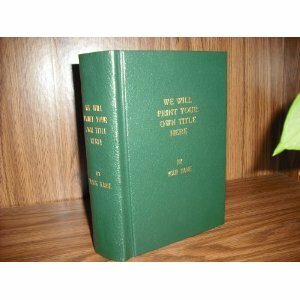 Personalized items normally ship in 1- 2 business days with your own created title & color choice! **Great bespoke custom gifts for birthdays, weddings, anniversaries or holidays! Save time & energy by having us ship direct for you. 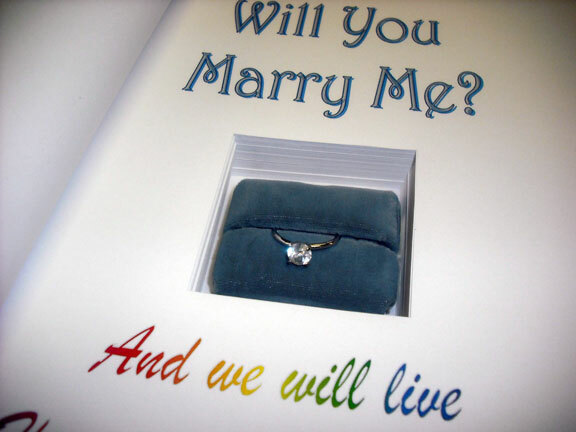 Just ask and we can add on Drop Shipping, Gift Wrap and Gift Messages! For our custom binding and repair services for individuals, click here to visit our product and services page.